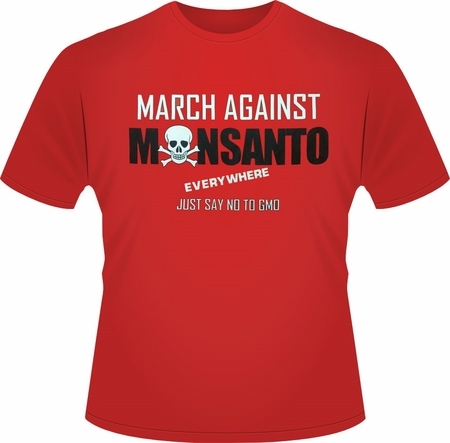 Show your solidarity by wearing the official March against Monsanto shirt. 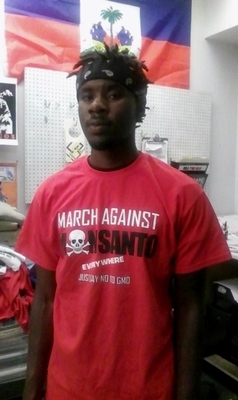 We stand together in solidarity with the March against Monsanto to end the use of GMOs. 100% of proceeds go to the March against Monsanto. Read more about the March against Monsanto here.